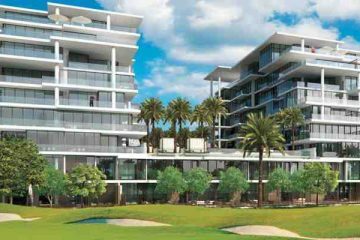 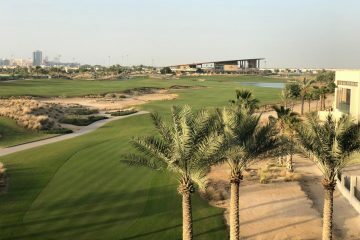 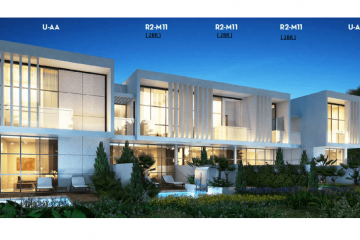 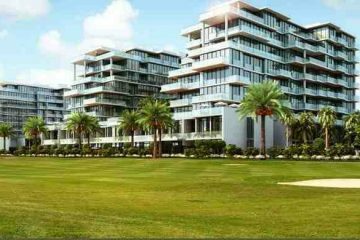 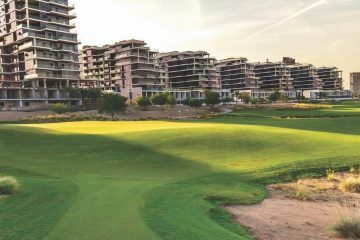 AKOYA BY DAMAC Villas offered by The Park, Golf residence apartments with a choice of studio apartment, 1bhk, 2bhk, 3bhk, 4bhk apartments in Dubai. 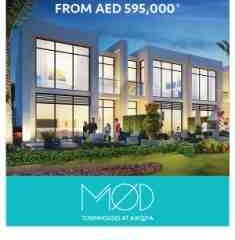 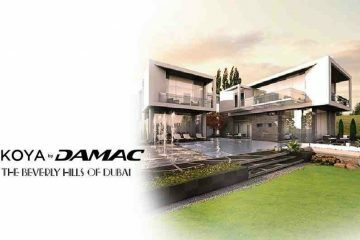 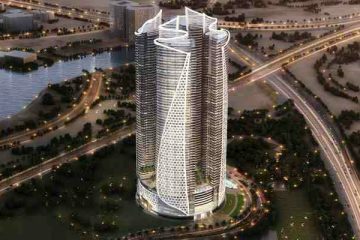 Dubai, one of the fastest growing cities in the world, has now launched their brand new project of Akoya by Damac. 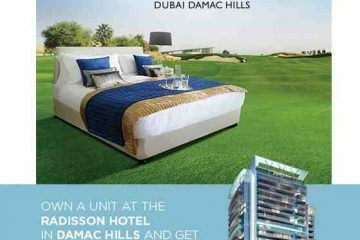 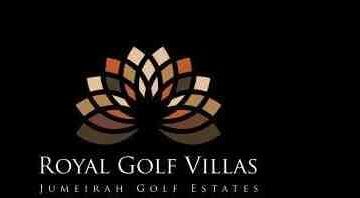 This Dubai-based developer bought a 42 million square feet of land near Arabian Ranches in July 2013.